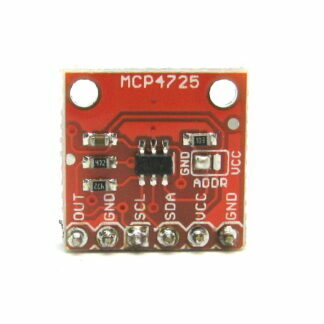 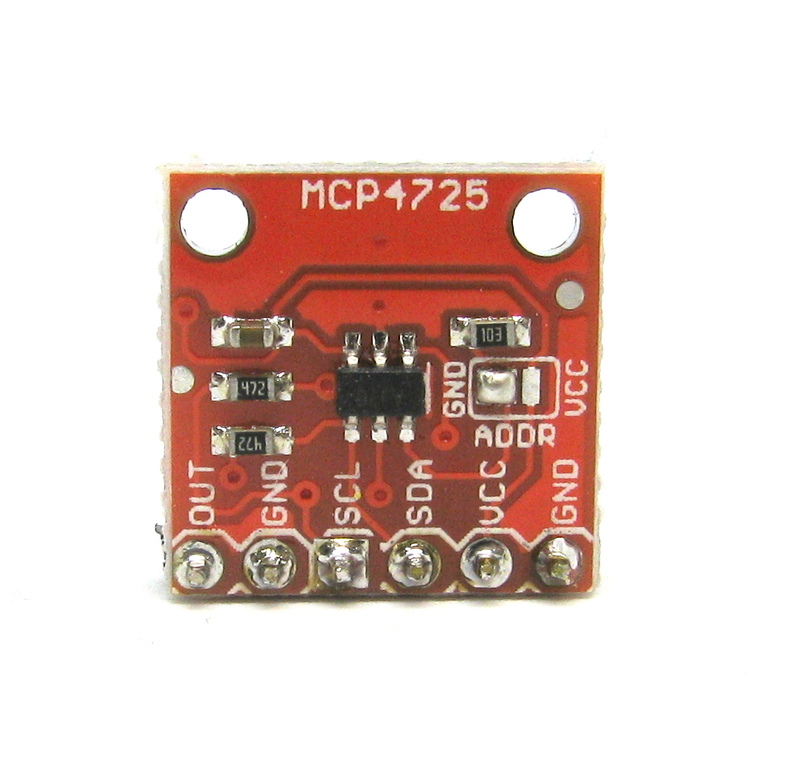 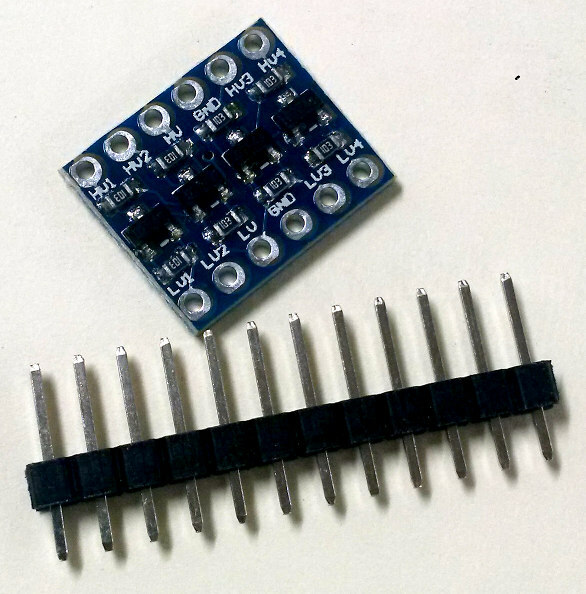 The MCP4725 is an I2C DAC that is easily connected to your Arduino or other microcontroller based project. This board contains I2C pullup resistors, but has easily cuttable traces if you need to disable them. 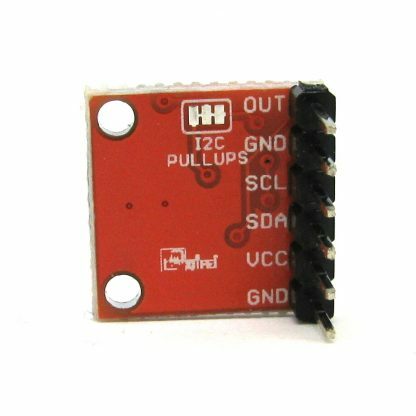 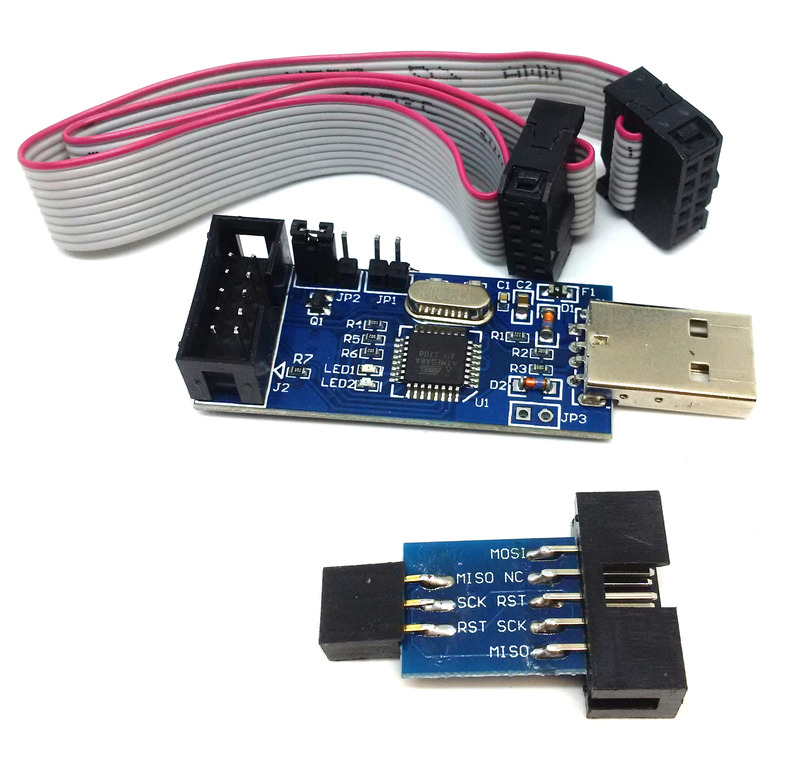 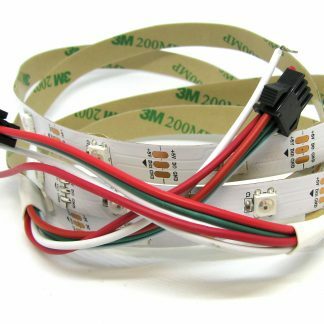 You can also change the I2C address using the solder jumper in order to use two devices on the same I2C bus. 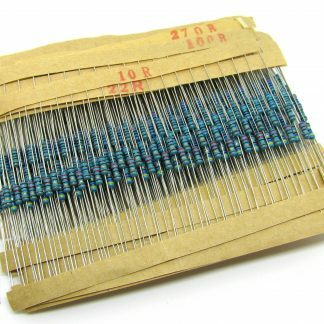 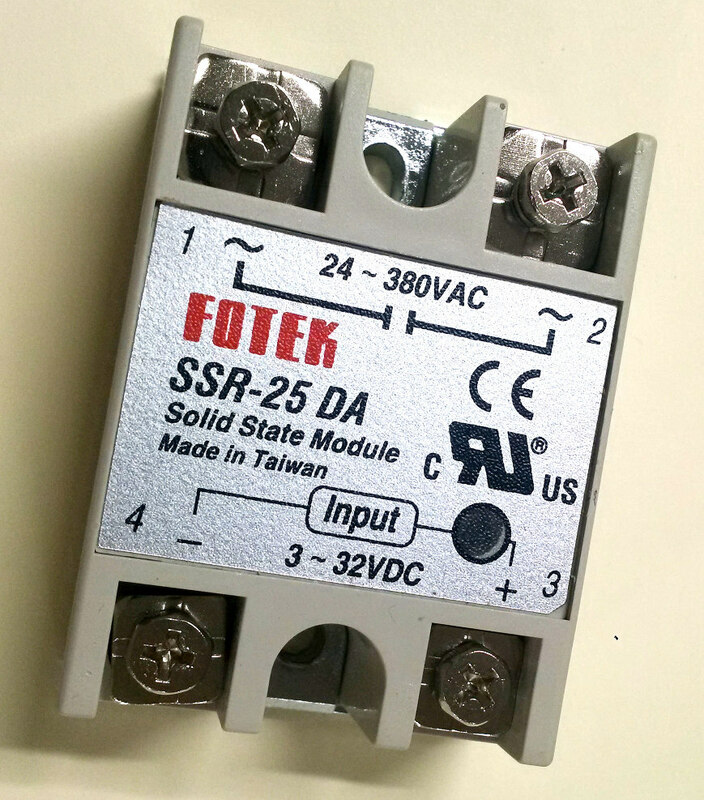 Note: This item comes with male pin headers but you will have to solder them on yourself.